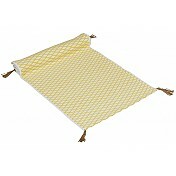 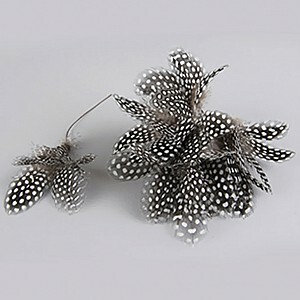 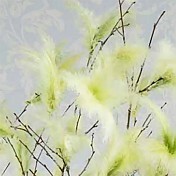 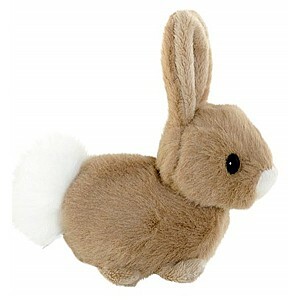 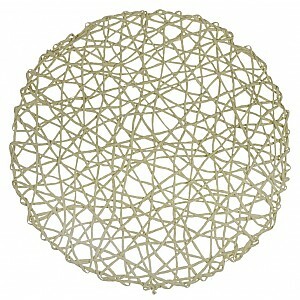 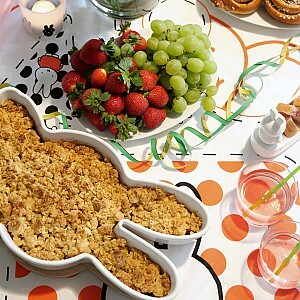 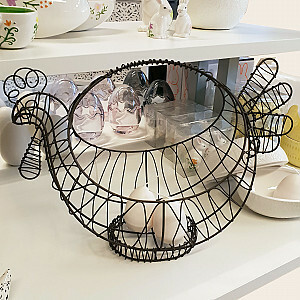 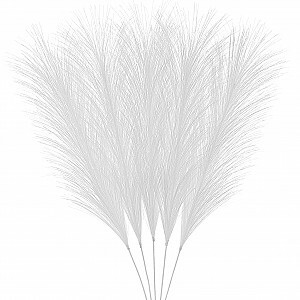 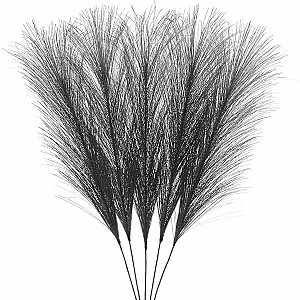 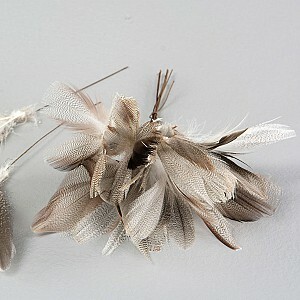 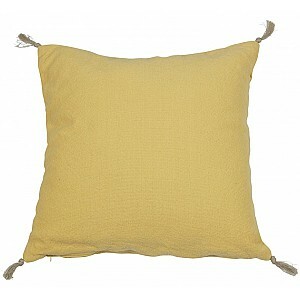 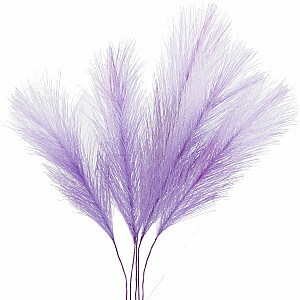 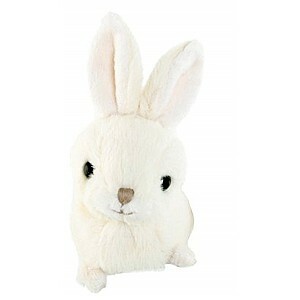 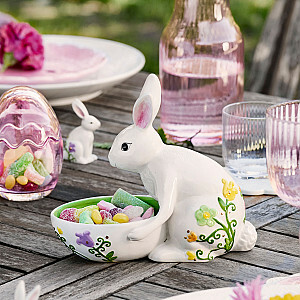 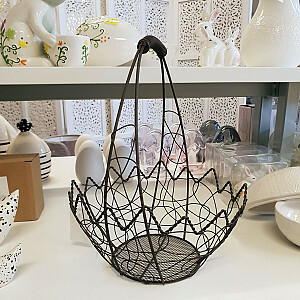 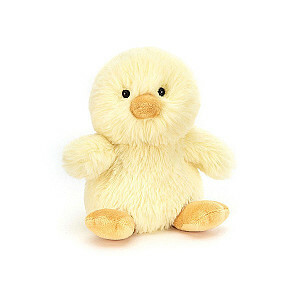 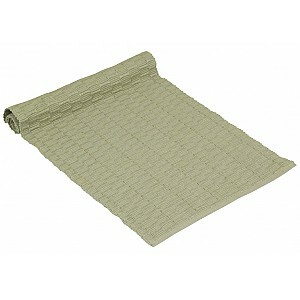 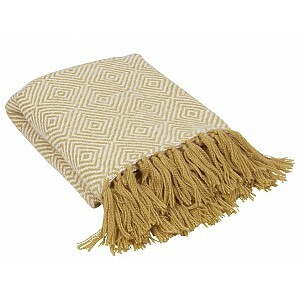 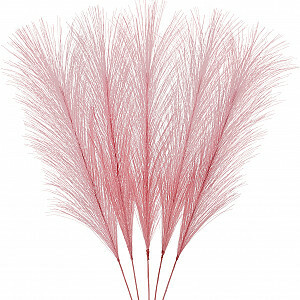 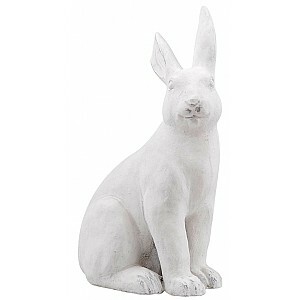 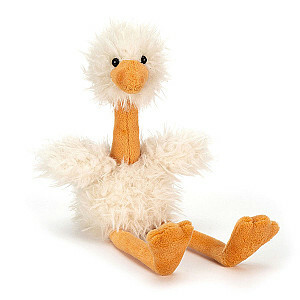 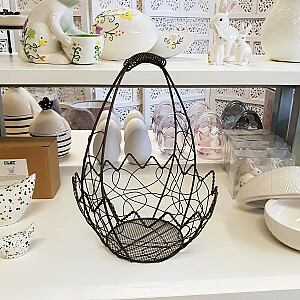 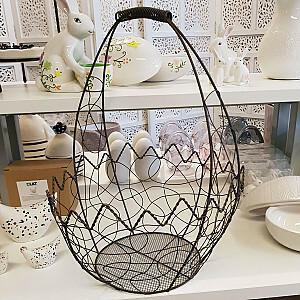 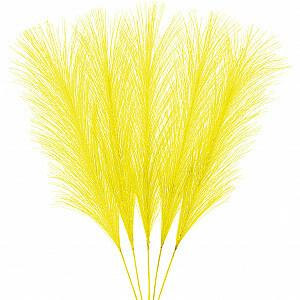 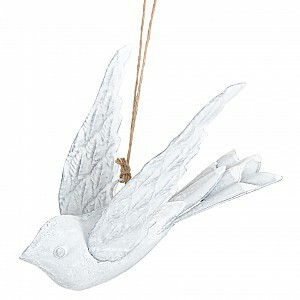 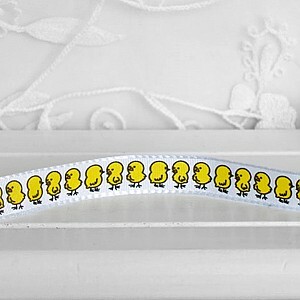 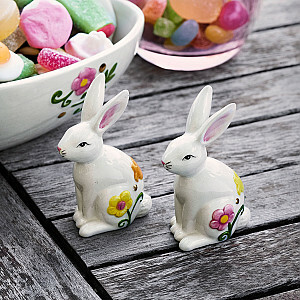 Here you can find Easter items and Easter decor. 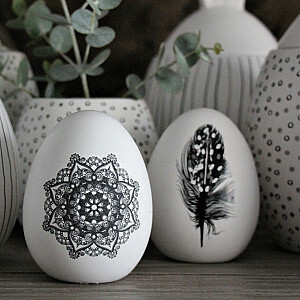 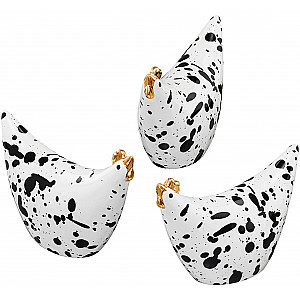 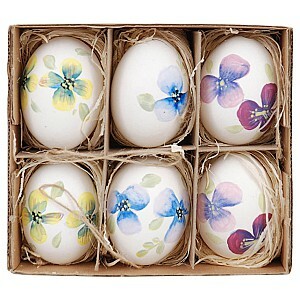 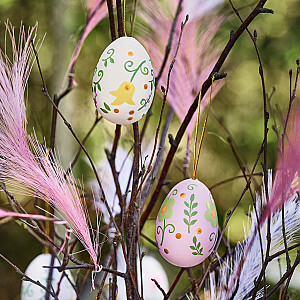 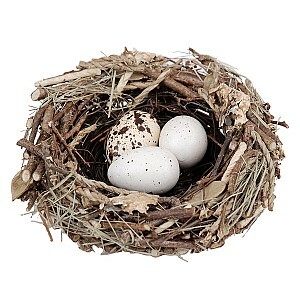 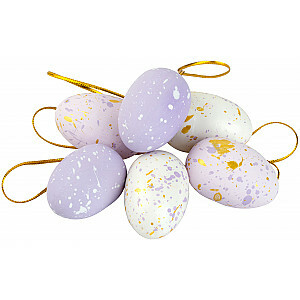 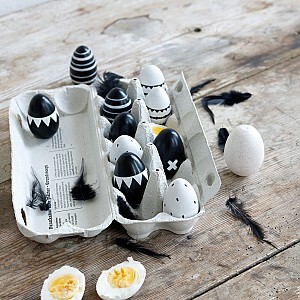 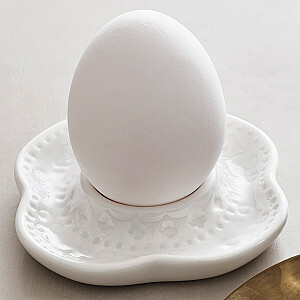 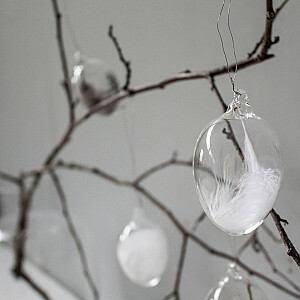 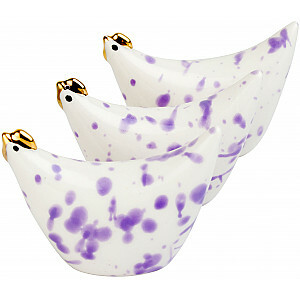 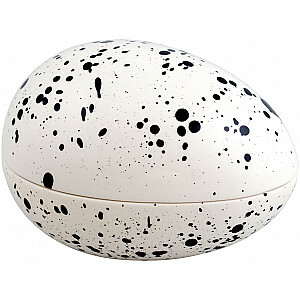 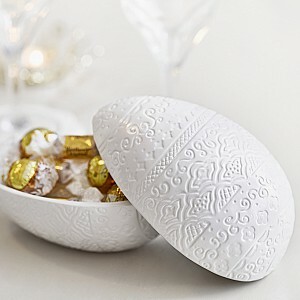 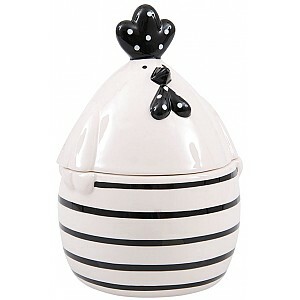 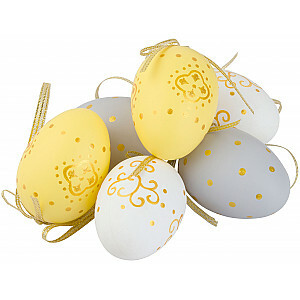 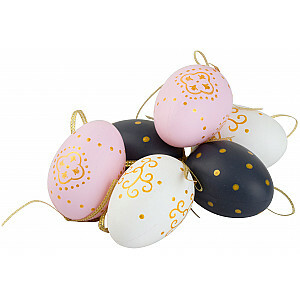 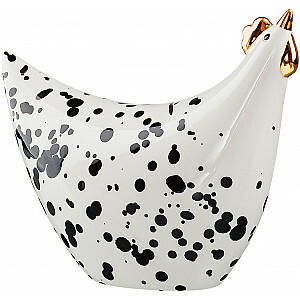 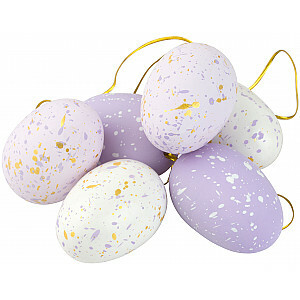 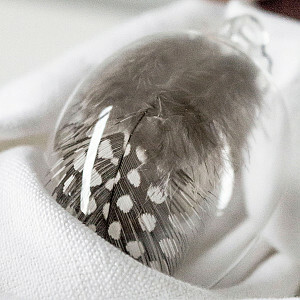 Beautiful Easter eggs to fill with candy or gifts. 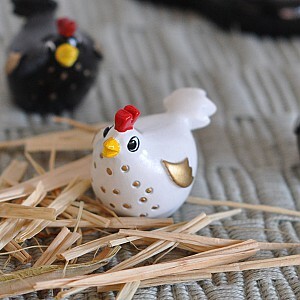 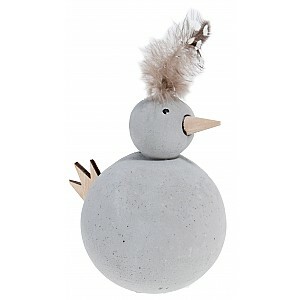 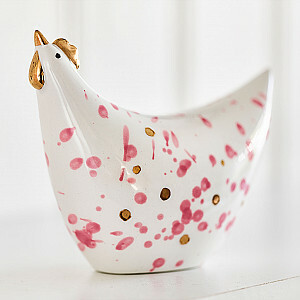 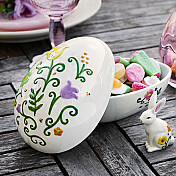 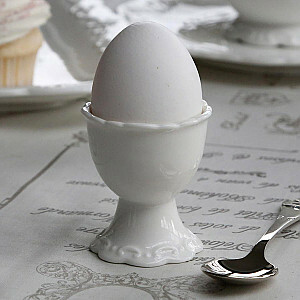 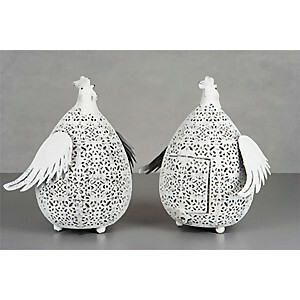 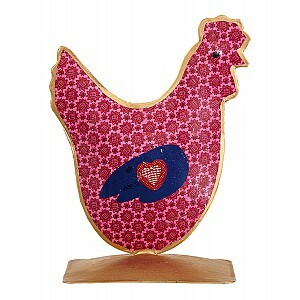 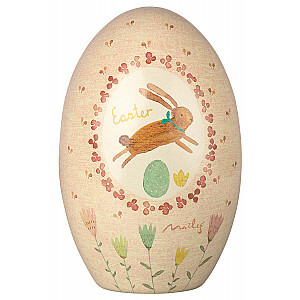 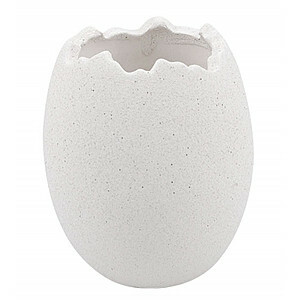 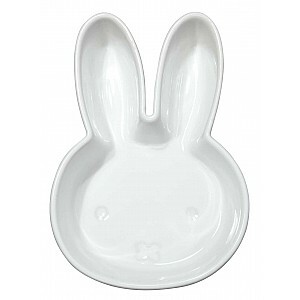 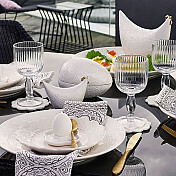 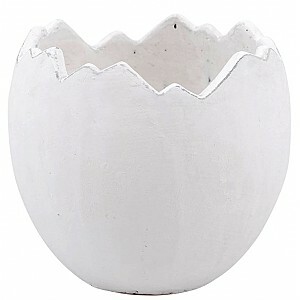 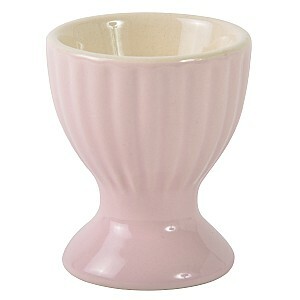 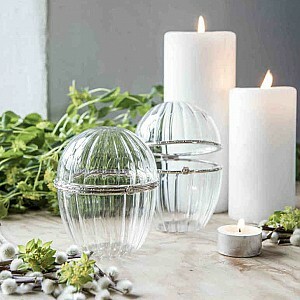 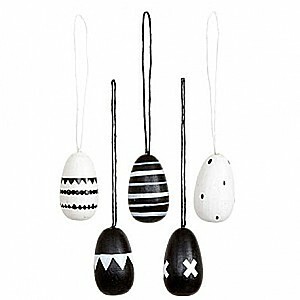 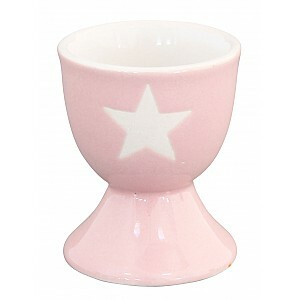 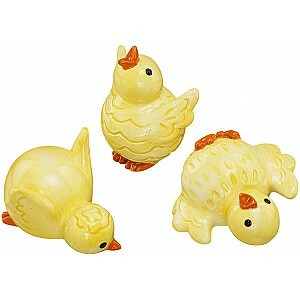 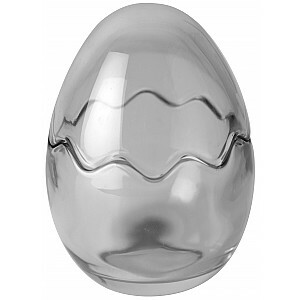 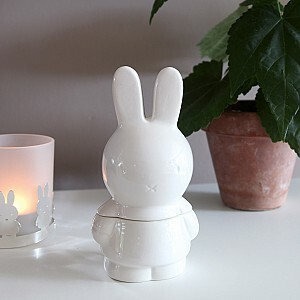 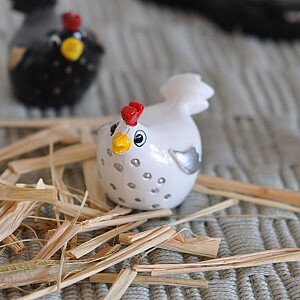 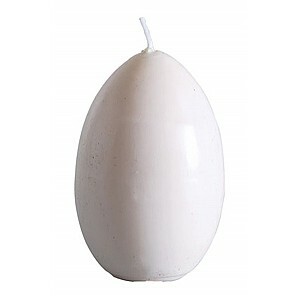 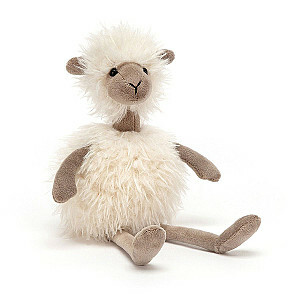 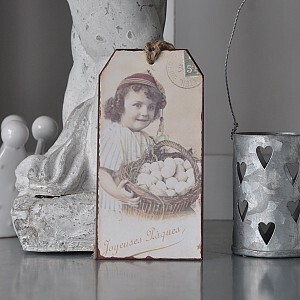 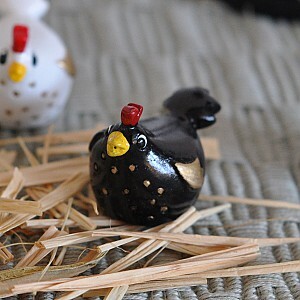 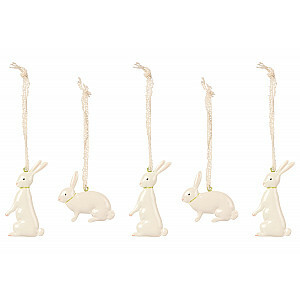 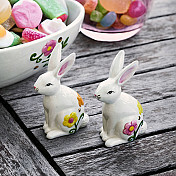 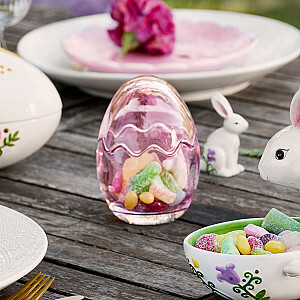 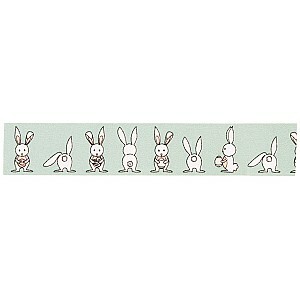 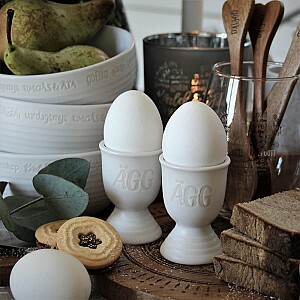 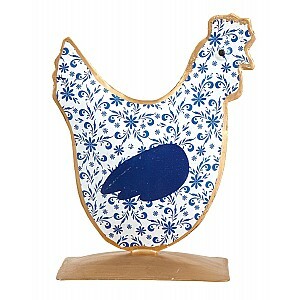 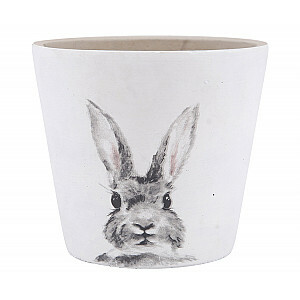 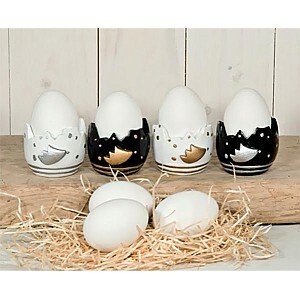 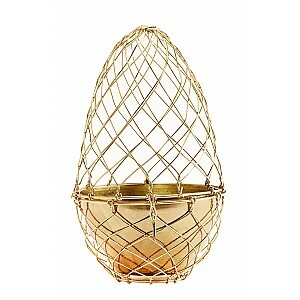 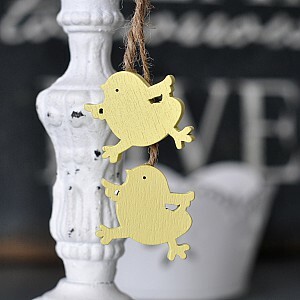 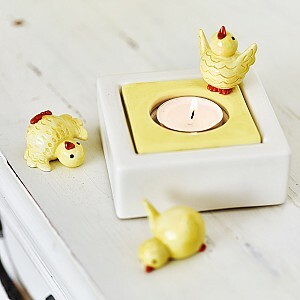 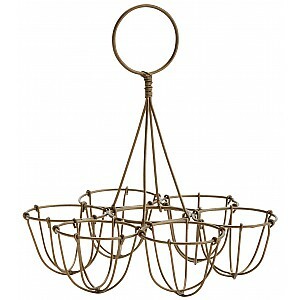 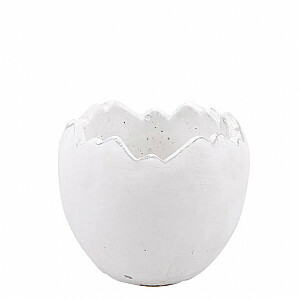 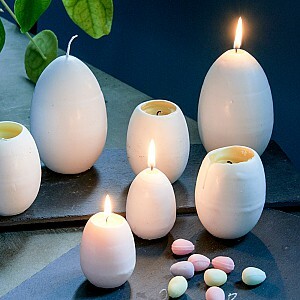 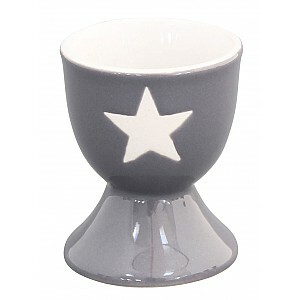 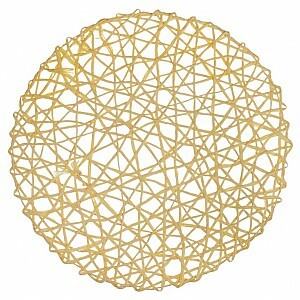 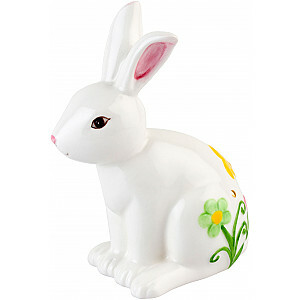 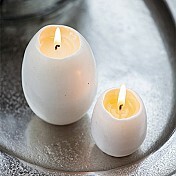 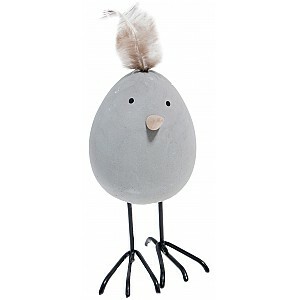 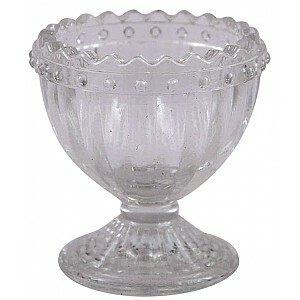 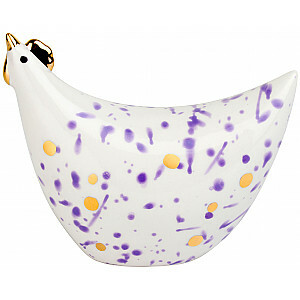 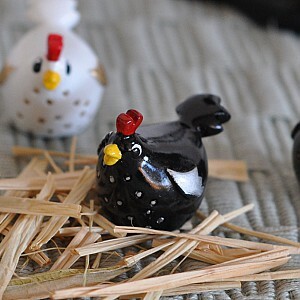 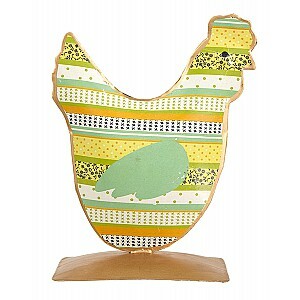 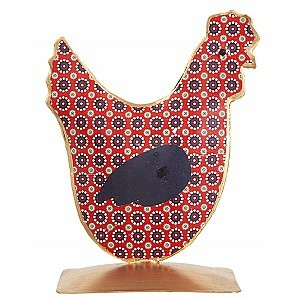 Vi also have Easter cards, egg cups, candles and decorations - online in our webshop.